Today Old Ladoga is a village in Leningrad Region. It has a rich history. 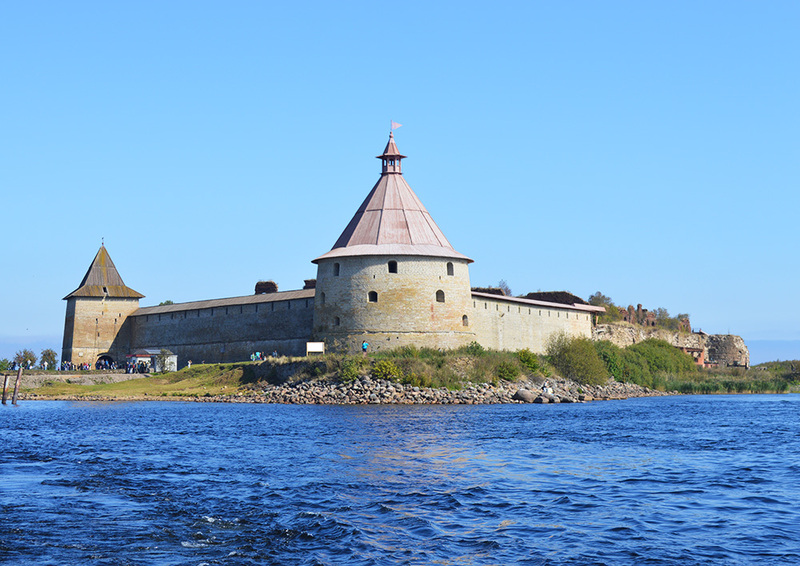 Old Ladoga is one of the oldest towns of Russia; for the first time it was mentioned in the Russian chronicles in 862. It is one of the oldest towns of Pskovian Area. The charming appearance of the town is determined by a picturesque valley with karst caves and a monastery complex of the 15- 20th centuries. The fortress, located on a small island on the Neva and famous under the names of Oreshek, Noteburg, Shlisselburg and Petrokrepost’, has a century-old history. Today on the territory of the fortress, the historical museum is situated. Pskov is a town-museum in the open air. The centre of the city is a preserve of UNESCO. 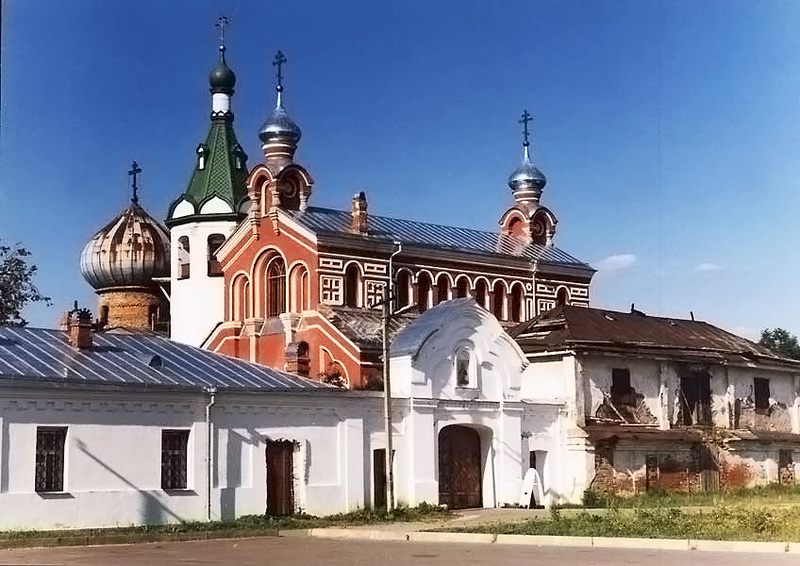 In 2003 Pskov marked its 1100 anniversary. The western location influenced the whole history of the city. The Mikhailovskoe Museum Complex (also called the Pushkin Hills) situated in Pskovian Region is a place of pilgrimage of all lovers of Russian poetry. Alexander Pushkin, a great Russian poet, lived here.